The shoes arrived on time and are exactly as ordered. I ordered a 1/2 size larger than my regular shoes and they are perfect. I appreciated the notification of the shipping information. 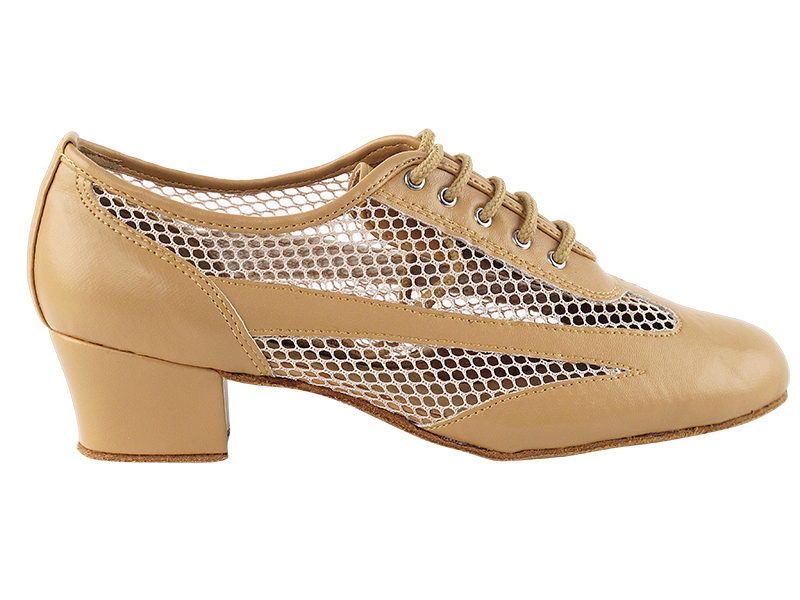 I have and will continue to recommend this site to anyone in the dance shoe market. 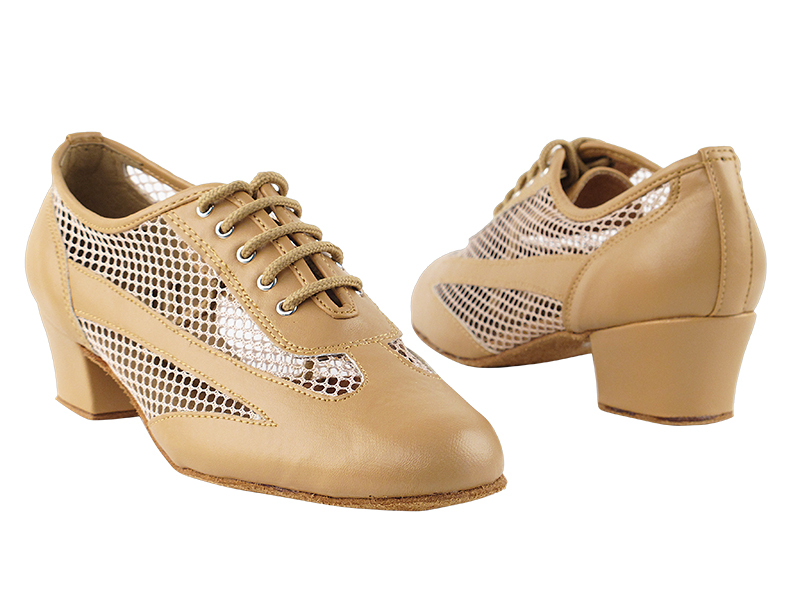 This style shoe is comfortable, breathes, is very flexible and still supports my feet as I practice my dance steps. Love-Love these shoes. 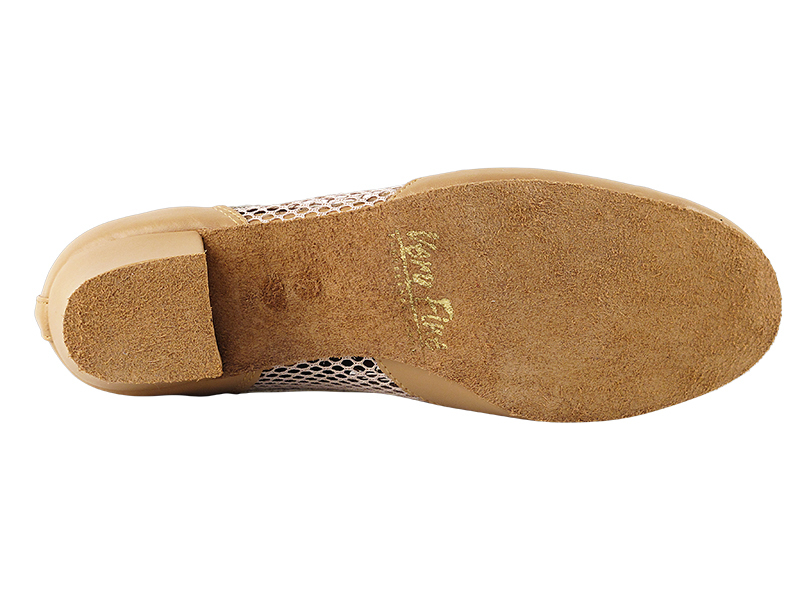 They are so comfortable and are of good quality. They really let your foot breath. 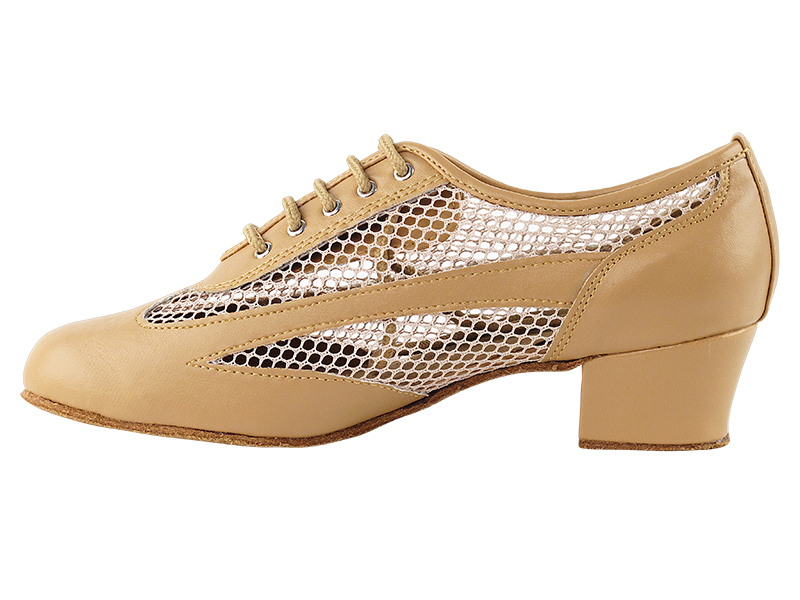 I can''''''''''''''''t usually wear practice shoes, but these fit immediately with no breaking in needed. I have worn these shoes several times to my linedancing class. I love them and so does everyone else. 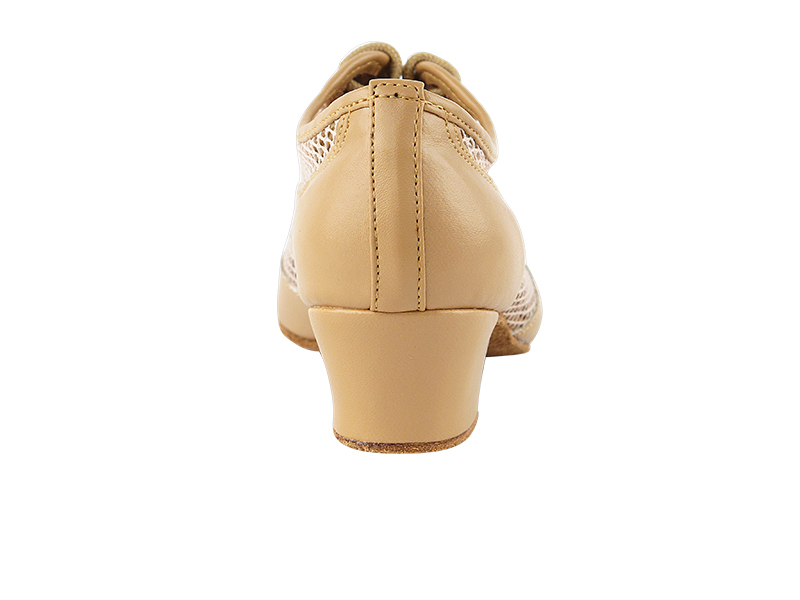 They are flexible, heel is perfect, not as hot as the solid leather shoes. I also have these shoes in white and black! !